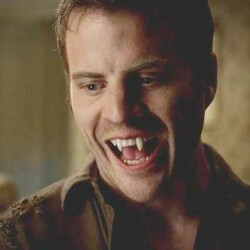 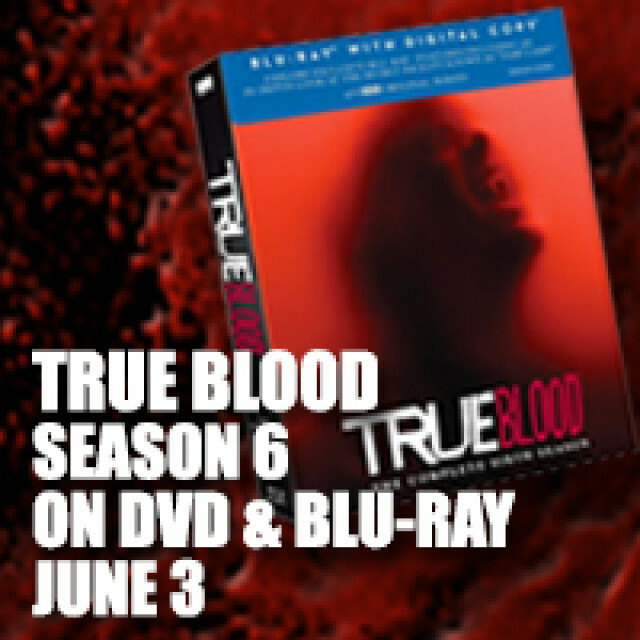 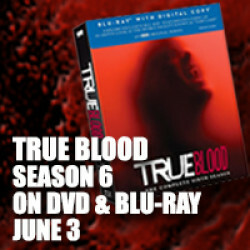 True Blood Season 6 available for purchase starting today! 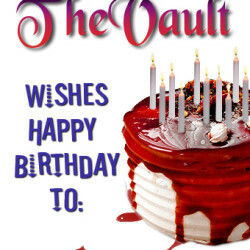 The Vault Wishes Alan Ball A Happy Birthday! 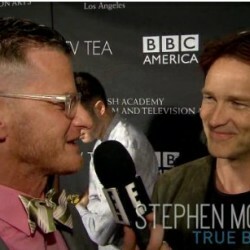 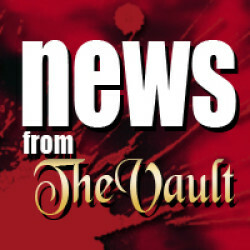 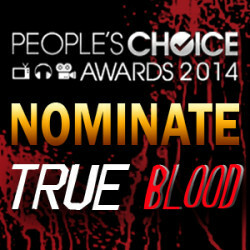 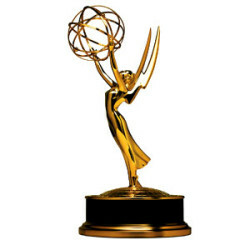 Spoiler alert: Todd Lowe Talks True Blood; will we see him in Season 7?